Fetter Health Care Network provides affordable, comprehensive, primary and preventive health services for migrant and seasonal agricultural workers (MSAW) in Charleston and Colleton Counties. 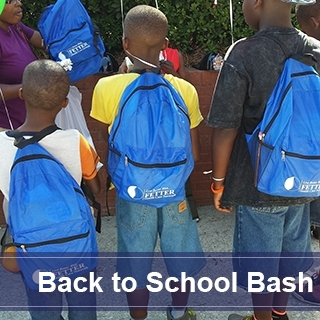 Fetter Health Care utilizes a comprehensive outreach strategy to identify workers and connect them with appropriate care. 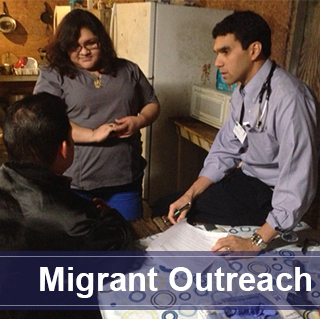 Our staff encourages participation of MSAWs and their families in scheduled health clinics at migrant camps during peak growing season by cultivating relationships with migrant crew leaders and workers themselves. Fetter’s professional staff provides information on health center services and medical care onsite at the migrant camps including case management, health assessments, follow-up, referrals and translations. To reduce transportation barriers, non-emergency transportation service is provided to access medical services, as well as, key support services such as food stamps, pharmacy, etc.